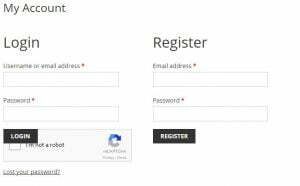 1) How do i register a new account? 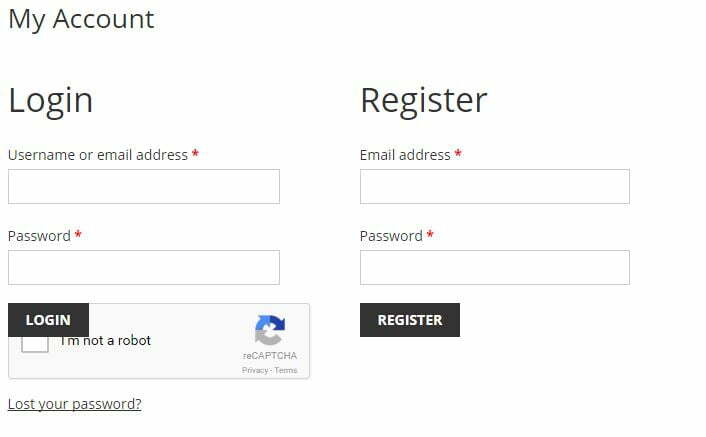 Simply click on the “My Account” link at the top-right of the page and follow the prompts to set up your secure account. All details submitted are private and confidential. 2) How do i edit or update My Account information? First, login to your account, and then click on “My Account”. From your Account Dashboard, click the “Edit your password and account details” button. Change the necessary details and click “Save Changes” to save. 3) What should i do if i forgot my password? Don’t worry, just click the “Lost your Password” link on the “My Account” page. Enter your username or email and click the “Reset password”. We will send a link to your email address, where you can create a new password. Go to “SHOP” and start browsing our products. At the product page, select the product and then click the “Add to Cart” button. When you are ready, check the details of the products in your cart before clicking on “Checkout”. You will be directed to the “Checkout” page, if you are returning customer, click the link to login to your account. If you do not have an account with us, just fill up your personal information and shipping details. If you choose Credit Card / FPX option, you will be redirected to our payment gateway provider – SenangPay to process your payment. If you choose Bank Transfer / Bank in option, your will be redirected to “Order Receive” page with our bank account information. Once the transaction is successfully completed, you will receive an order confirmation email. 5) What if an item i ordered is out of stock? While we make every effort to keep all listed merchandise in stock, occasionally we may be sold out of a certain item. We will send you an email update if we are out of stock on an item you have ordered. It will then be your choice to either proceed and keep the order in place or cancel it. 6) How do i change my order? If you need to change an order, please contact us as quickly as possible. Requests are not guaranteed until you receive an email confirmation. 7) How long does it takes to deliver to me? Once we received confirmation of payment from you, your order will be sent out within 1-3 working days. It usually takes 3 to 7 working days depending on your address. Please refer to SHIPPING for more information. 8) How do i track my order? We will send Email notification after order shipped out. You can track your order via the carrier’s tracking system; your shipping confirmation email will contain a tracking number and link for your use. Please note that it may take up to 24 hours from the time an item is shipped to the time information is available for viewing on the carrier’s website. 9) How do i make payment? You will be directed to SenangPay during checkout, and you can make your payment with your Credit Cards (Visa or Master) Or FPX. Please note that we will only process the order after the payment is cleared in our account. 10) Do you have a shop? No, we are an online store, all orders will ship out by courier service after payment received. However, we do have a collection center that for self collect customer. Please refer to Self Collection page.